We would like to welcome new staff to the district. 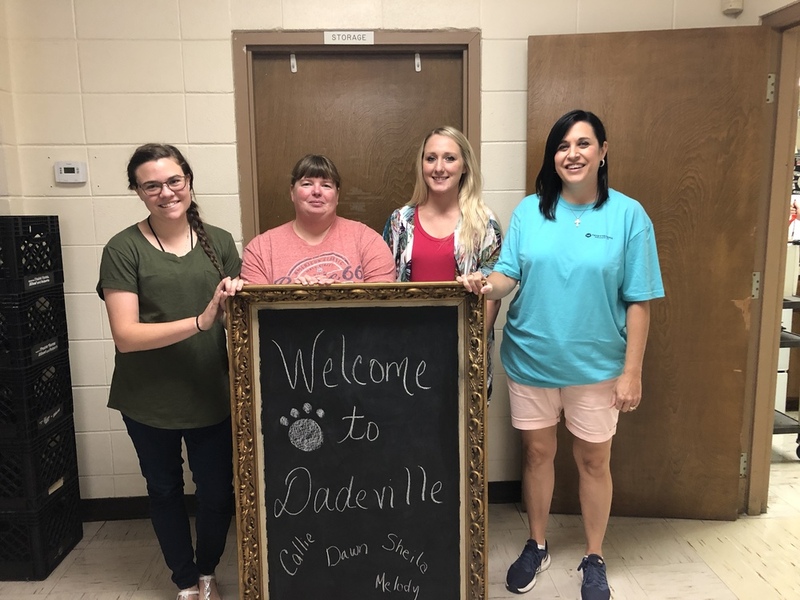 Pictured from left to right: Melody Osborn-3rd Grade; Sheila Buus- English I and IV, Spanish, 6th Grade Science; Callie Ferguson- 5th Grade; Dawn Katzer- Art. We welcome you to greet each teacher during Open House on August 21st at 6:00 p.m.